Sources say David Fizdale, Mark Jackson and Mike Woodson also on tap this week. The Knicks are wasting no time in trying to find Jeff Hornacek’s replacement. 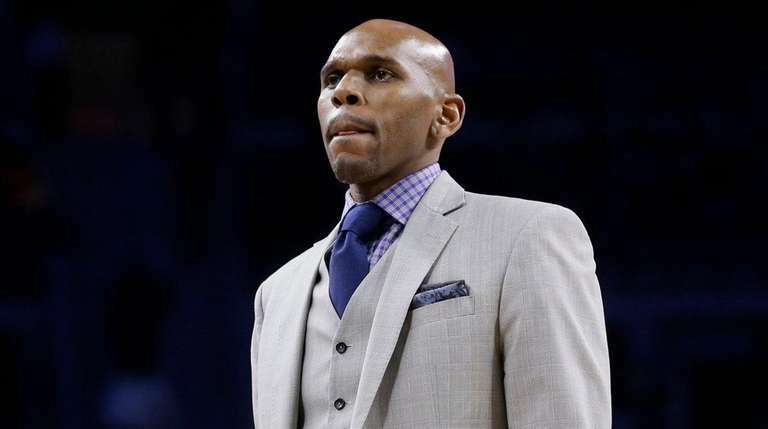 Jerry Stackhouse reportedly already is in New York to meet with Knicks executives, kicking off a week of interviews for the team. The Knicks had contact with Jeff Van Gundy’s representative over the weekend. Multiple reports indicated that the former Knicks coach is not a candidate for the job. Villanova coach Jay Wright is another potential candidate for the Knicks’ job, but it’s hard to see him leaving a team that recently won a national championship to join a rebuilding team. The Knicks, who fired Hornacek on Thursday morning after a 29-53 season, are moving quickly in their coaching search. 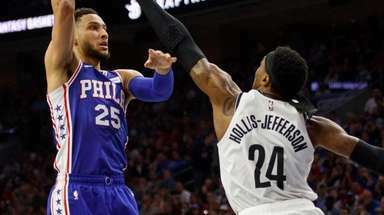 Mills and Perry said the Knicks will have “a very open” search and are looking for someone with strong defensive principles who can relate to today’s players. Stackhouse, 43, has become a hot coaching prospect after spending the last two seasons guiding the Raptors’ G League team. He led Raptors 905 to the championship series both years and earned Coach of the Year honors last year, when he won the title. Stackhouse spent 18 years in the NBA as a player, including four with the Pistons, whom Perry served as an executive. The Knicks have said there is no timetable for naming a coach and that they will do their due diligence. They’re one of several teams looking for coaches. The Hornets and Magic have vacancies and the Bucks, Grizzlies and Suns have interim coaches in place. The Hornets and Magic reportedly plan to interview Stackhouse. Fizdale also has been linked to multiple teams.